The proposed tax plan’s biggest impact for our market may come out of state. Local real estate experts believe that the short term impact could be a slight decrease in pricing in the area as new buyers weigh the cost of renting versus owning a home. Eventually, the benefits of owning a home will outweigh the costs and that, along with South Florida’s abundance of foreign buyers, will keep the market steady. 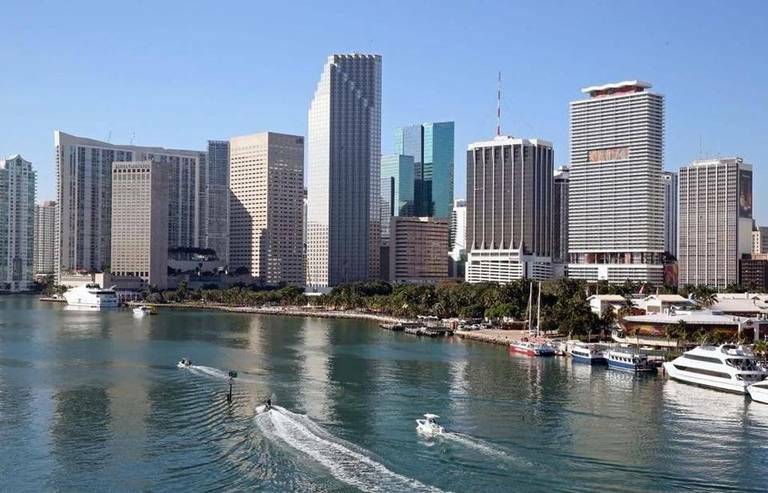 Most believe that the biggest impact will come from buyers from higher-tax areas like New York and California who might start looking at South Florida and Miami as much more desirable locations if the residential mortgage interest expense deduction is lowered. Read it in their own words here!